Since 1913, UCCE Humboldt programs have evolved to meet community needs. While UCCE Humboldt began with just one farm advisor dedicated to improving the farming practices of rural communities, it has expanded to serve the needs of growing urban and suburban communities. 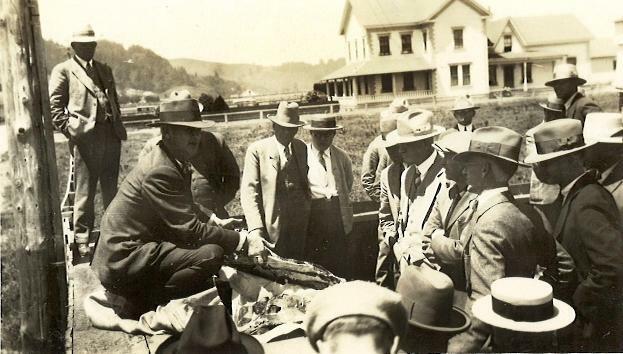 In addition, early farm advisors were expected to be experts in a wide range of topics, including forestry, natural resource, and community issues. Today, advisors are specialists in their respective fields who manage specific programs in forestry, plant science, livestock/natural resources, and healthy families and communities.